Life is hard. Whether it is family struggles, intense peer pressure, or the plain old daily grind, life is full of constant trials. But the scriptures are full of accounts of people who did hard things. And you can do hard things too! In this talk on CD for teenagers, John Hilton III shares eight scriptural keys that give us the things to remember, and the things that we can do, to help us get through difficult and challenging times — and still keep a smile on our faces. This is an awesome talk by John Hilton III. It's a great reminder to us all that we are not perfect and we all go though hard times and make hard decisions. But that we also need to remember that we are not alone. We are put through the trials that we go through for a reason. We are tested and taught as we go through these trials. Heavenly Father wouldn't put these trials before us if He thought that we couldn't handle it. We need to remember that He will help us through whatever it is, as long as we ask and have faith. He said in the talk "never complain, others have it worse". This is true. We sometimes concentrate on our own trials that we forget that there are other people that have it worse and may need our help and prayers too. I would suggest this talk for everyone. I think we all need these reminders sometimes. I love this CD! 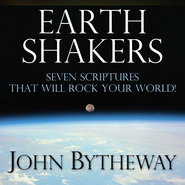 It has helped me, my family, my seminary students, and many of our friends, members, as well as non-members. It has universal truths that can apply to people of all ages and walks of life. I laughed and I cried. 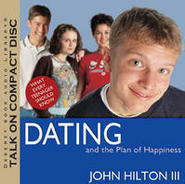 I recommend this CD as well as any of John Hilton's books to anyone and everyone! 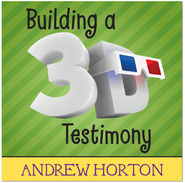 This talk helps us remember the big picture at a time when a narrow focus on trials keeps us from progressing. When going through difficult situations, our judgement gets clouded and we forget the help that is available. 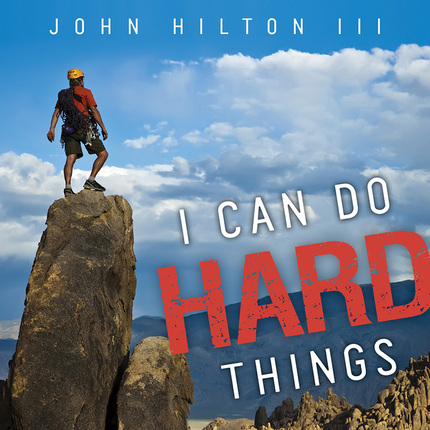 In "I Can Do Hard Things" John Hilton III gives a quick reference of eight tips to get through any trial delivered with humor and great clarity. I found help not only for myself, but several youth came to mind that could benefit greatly from the content given. 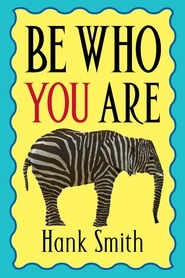 Great talk for youth wanting guidance in successfully dealing with hard things in life. If you are wanting encouragement and solid gospel teachings on successfully dealing with hard things in life, this is the perfect talk. Brother Hilton helps us see that like Nephi and Noah, most of us as saints will also be asked to face hard things--and like those prophets, with Christ's help we can accomplish the hard things we are required to do.